Have You Watched YoungstaCPT's New 'YVR' Music Video? 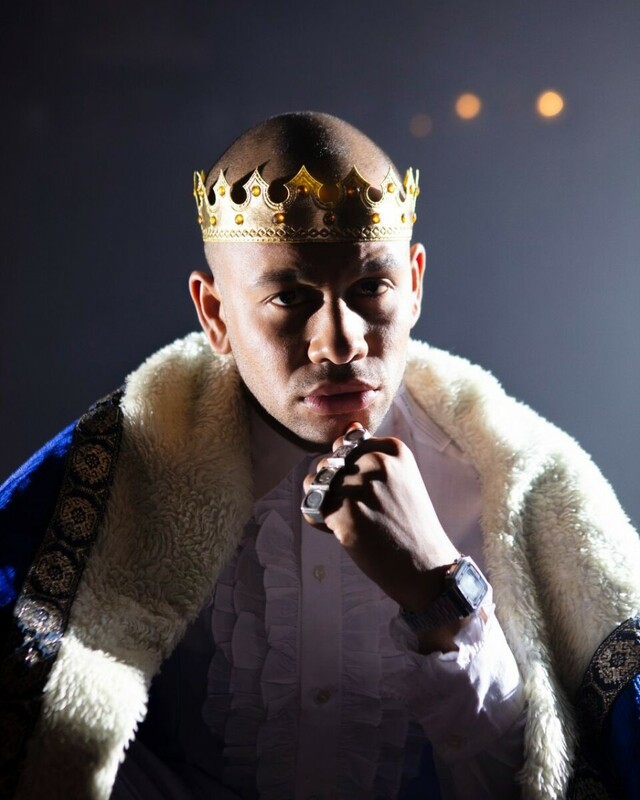 On Sunday YoungstaCPT dropped off some new visuals for his latest ‘YVR’ single which stems off his upcoming #3T album. In the clip we find the Cape Crusader really giving us a whole cinematic approach as we see him interpreting history through telling the story of an oppressed group of coloured slaves going through what can be seen as trials and tribulations which later ends in positive light. The video is heavy with its meaning and so is the song itself, so in order to truly feel plus understand the messaging behind it one really has to watch the video below below. Pay attention.